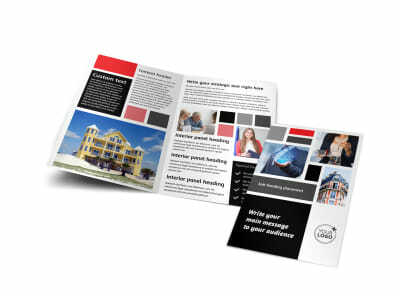 Customize our Full Service Property Management Flyer Template and more! 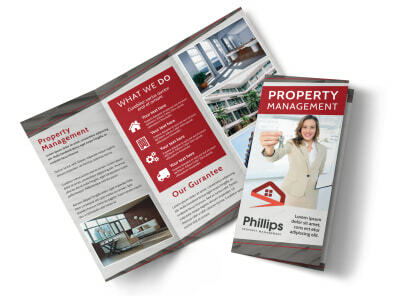 Give a glimpse of what you offer to business and property owners with full-service property management flyers. 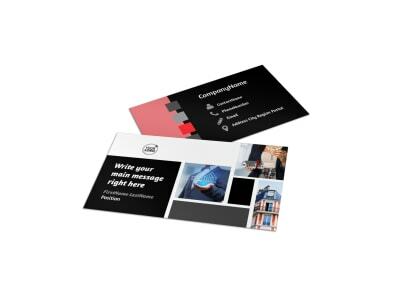 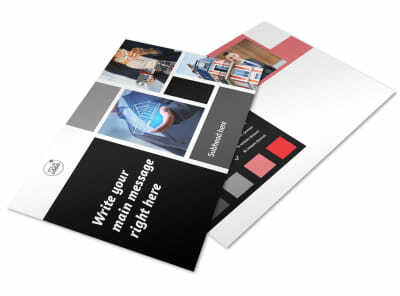 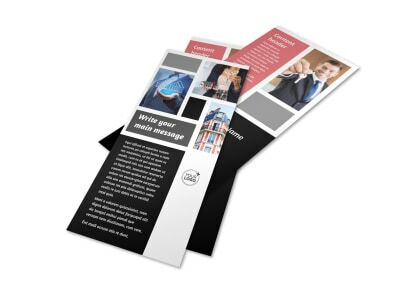 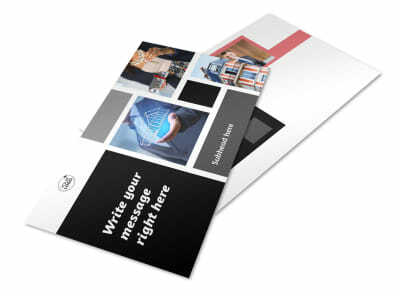 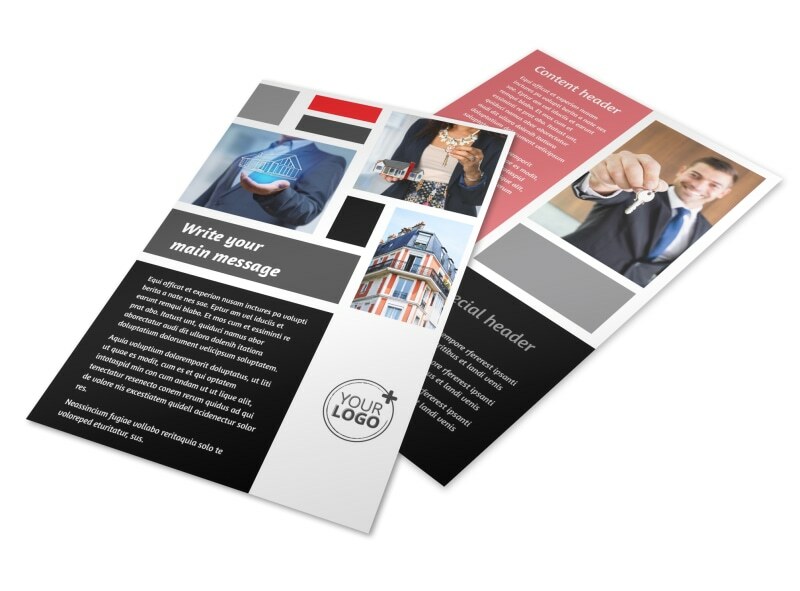 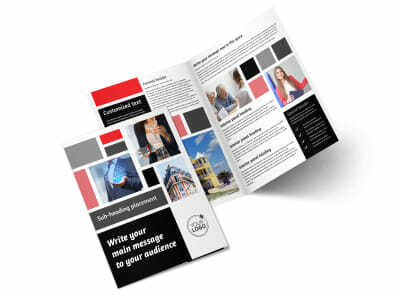 Personalize your flyers with your message, using custom text to detail the services that you offer, your background, and other pertinent information that lets them know why you're the guy or gal for the job. 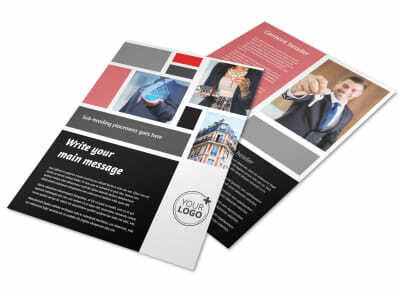 Enhance your design with uploaded photos or artwork, and then print your flyers on the fly using your own equipment, or let us do the printing for you for a professional finish.